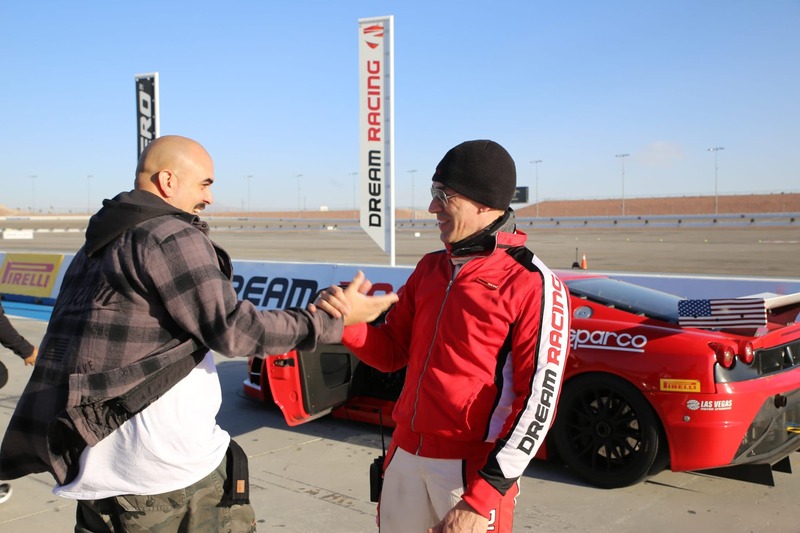 From taming wild mustangs on set in the Nevada desert last Fall to behind the wheel with Raceworz in Norway this Spring, Hollywood actor and producer Noel Guglielmi travels often and travels light. His signature look – full brows, trimmed beard and shaved head – is maintained with a straightforward diet, rest when he can get it and a fast-and-simple grooming regimen that any man can easily keep pace with. His approach to grooming? “Keep it real,” he suggests. This starts with keeping himself clean – long, soapy showers which he credits as the best place to shave. While red carpet events and special occasions call for scented Truefitt & Hill shave cream and matching cologne like Grafton or 1805, his daily routine is straightforward. Guglielmi uses off-the-shelf shaving foam and a Mach III razor on his scalp for a smooth and defined look that is easy to maintain and classic. Noel’s been shaving his head since he was 16 years of age. His complexion benefits from a daily use of a beaded Clearasil cleanser. He leaves his brows alone and trims his beard weekly. Ample deodorant and a steady stream of crisp new shirts keeps him fresh. The importance of self-care goes beyond Guglielmi’s personal image. It’s a message that he carries to at-risk youth across America through motivational speaking at schools and assemblies. The quintessential Latino actor and producer looks forward to a host of exciting 2018 ventures include supporting diversity in film through script-writing and independent films of his own. 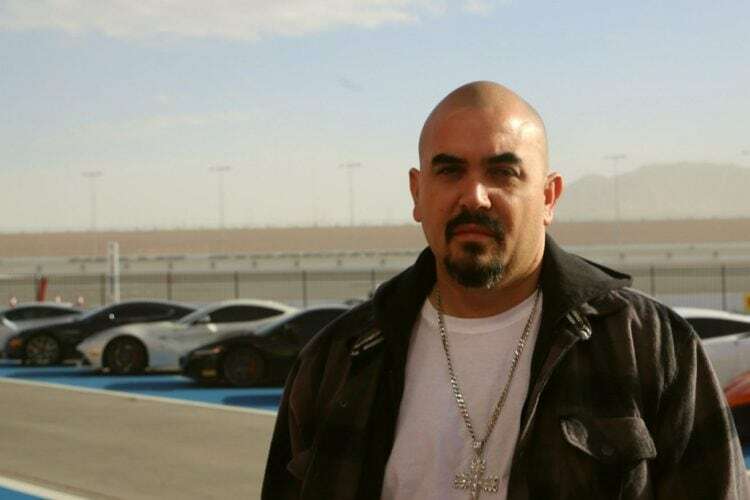 And who better to lead the charge as an entertainment industry veteran of more than 20 years and active mentor for up and coming Latino actors and filmmakers? Born and raised in Southern California, Noel Gugliemli’s first two major pictures debuted in 2001 with "Training Day" and "The Fast and the Furious 1.” Currently, watch the prolific actor in the recent release of Beyond Skyline and almost a dozen more being released in 2018. Check out Ditch Party and follow him on Instagram @actornoelg or Twitter @noelguglielmi.